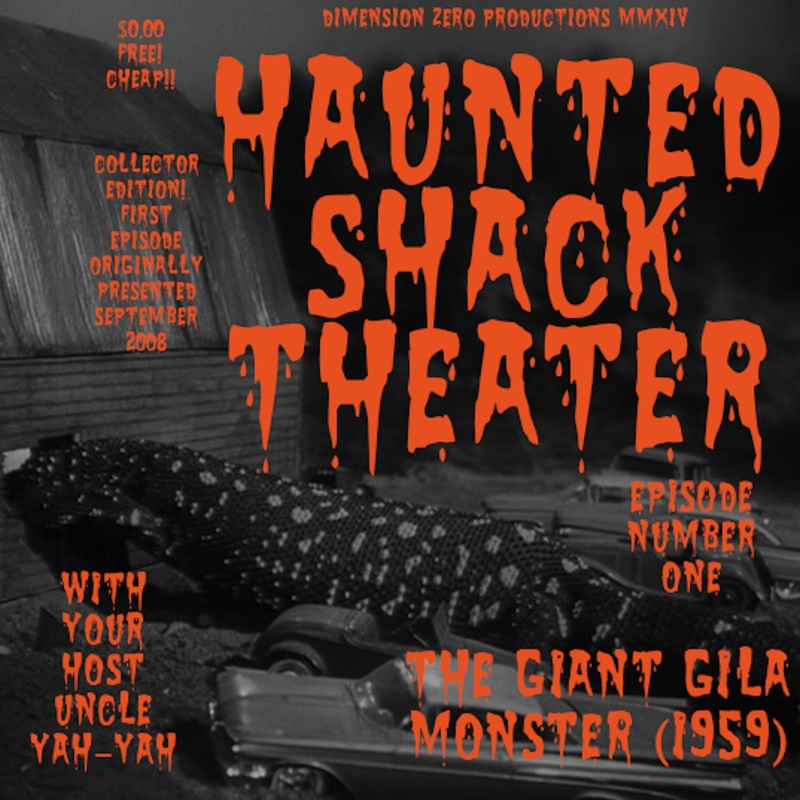 This article was posted in Podcast and tagged Halloween, Halloweensoundfx, Horror, horrorhost, HorrorMovie, Monster, rockabilly, rocknroll, scary, sci-fic, science fiction, Spooky, vintagehorror, weird. Bookmark the permalink. Follow comments with the RSS feed for this post.Post a Comment or leave a trackback: Trackback URL.